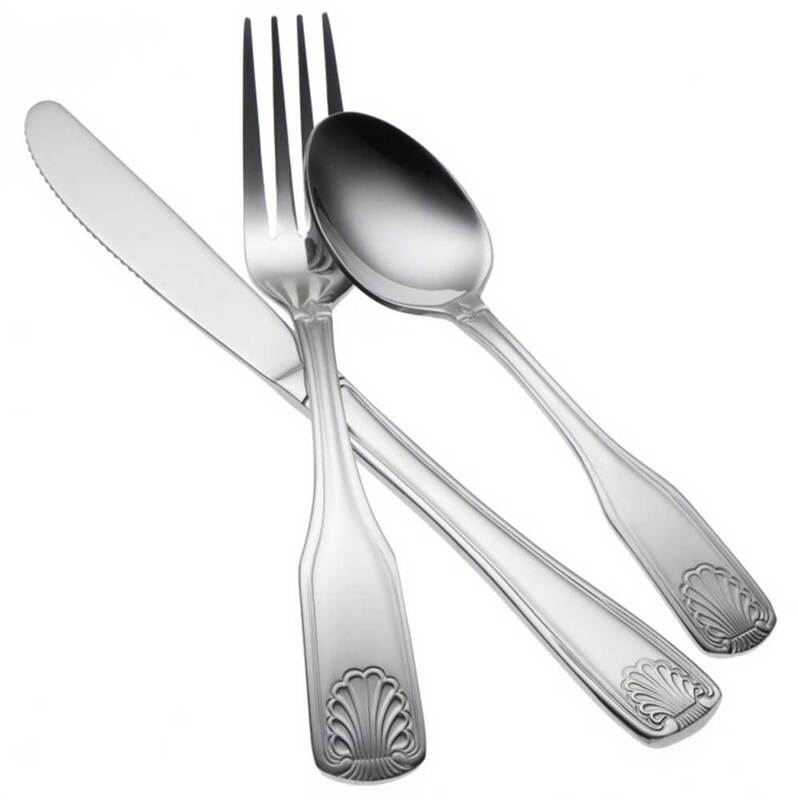 Oneida Laguna flatware pattern offers exceptional value, classic design, and timeless style. Delco Laguna's has a popular shell motif that fits in perfectly at fast-paced establishments with high volume - and at an attractive price point. Constructed of 18% chrome stainless steel it has a quality finish and has the long lasting durability you can count on from Oneida.